What is DMDD? DMDD is a Psychiatric problem common in children, boys being affected more than girls! It is similar to Bipolar Disorder in adults. 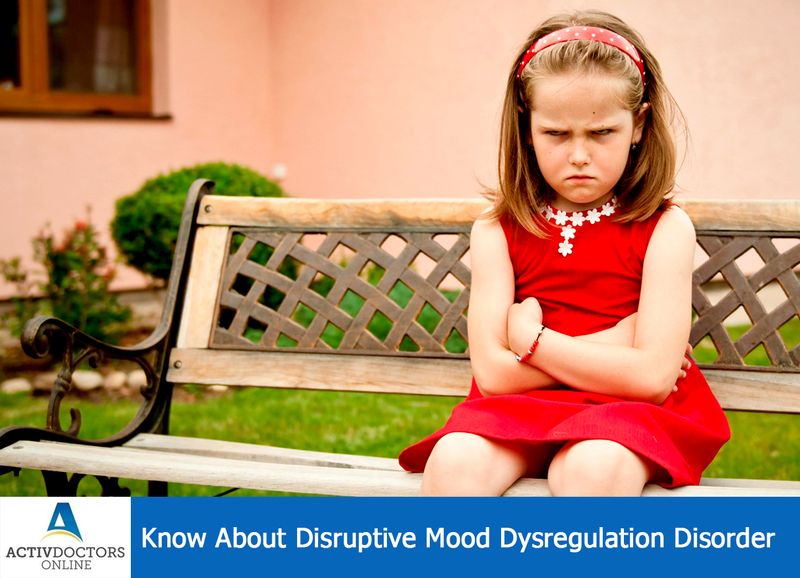 DMDD is a condition characterized by a child being chronically irritable, have severe temper outbursts and is out of proportion when compared to other children of same age!! Diagnosis of DMDD – Though the condition is a new addition to Paediatric Psychiatric illness, diagnosis can be made by – Evaluation of history wherein the symptoms would have lasted for more than a year, i.e no symptom-free period! Outbursts last for hours and even a day!! DMDD can lead to serious complications like depression or anxiety as he grows into an adult!!! Try to notice it early and get it treated early, as early intervention leads to better outcome! !